Great Madison Valley Home ready for your visions. This home will need to have the TLC of an end user. Great location close to all that Seattle has to offer. Newer Electrical, Post and Pier has been updated. Great Alley access. 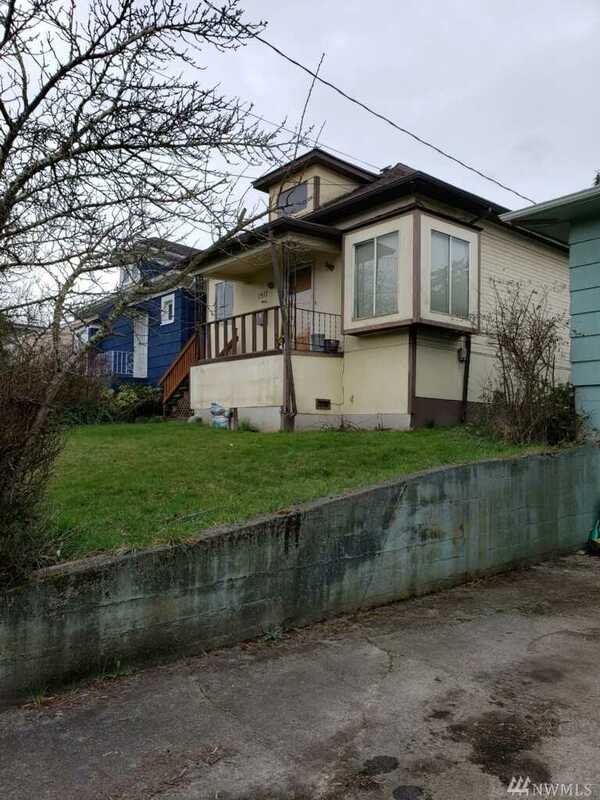 No showings until 03/30/2019 Directions: From 23rd Ave East on E. Pine St South on 26th Ave home is on the right.